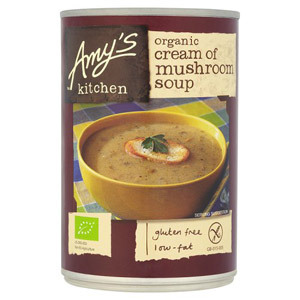 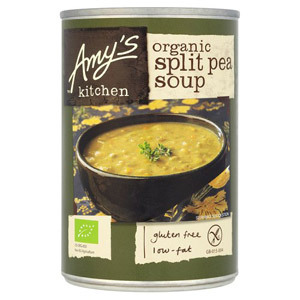 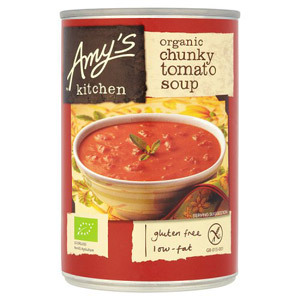 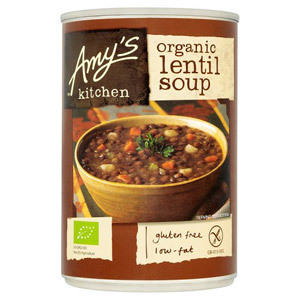 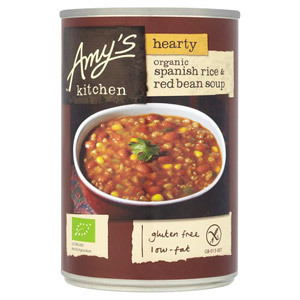 Everyone loves great quality organic soups, so it comes as no real surprise that our range of Amys Kitchen products continue to gain new fans every week. 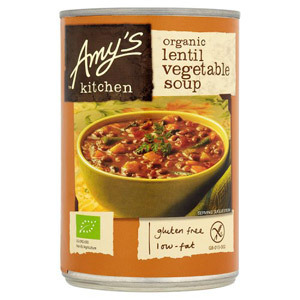 This brand is dedicated to coming up with the most delicious recipes for you, made from natural, organic ingredients which pack in loads of flavour and goodness. 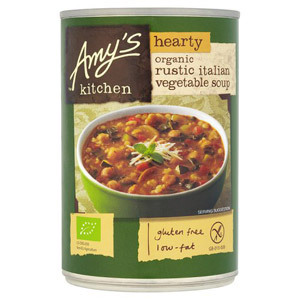 Great for a quick dinner, and sure to be loved by all the family.